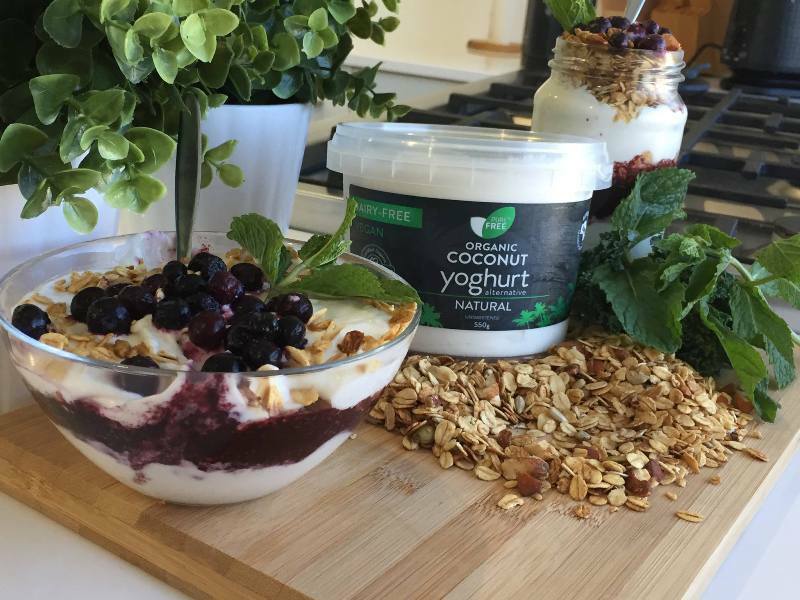 Pure n Free Dairy Free Coconut Yoghurt is a creamy delicious alternative to dairy yoghurt made from certified organic coconut milk and plant based Probiotic cultures. 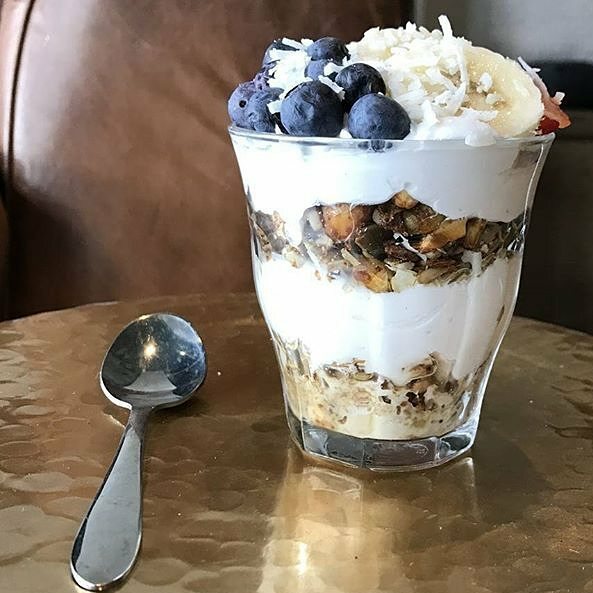 This is dairy FREE yoghurt at its finest! No added nasties – just pure and delicious ingredients!